Contact us (we’re a friendly bunch!) using the contact form below. 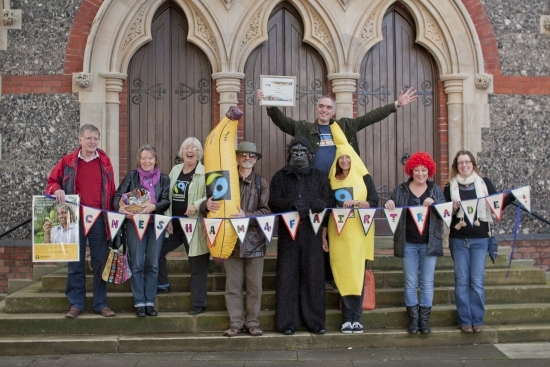 Let us know if you support Fairtrade in Chesham, or if you’d like to find out how. We also send out occasional emails about local events and Fairtrade campaigns; do let us know if you’d like to receive our emails.